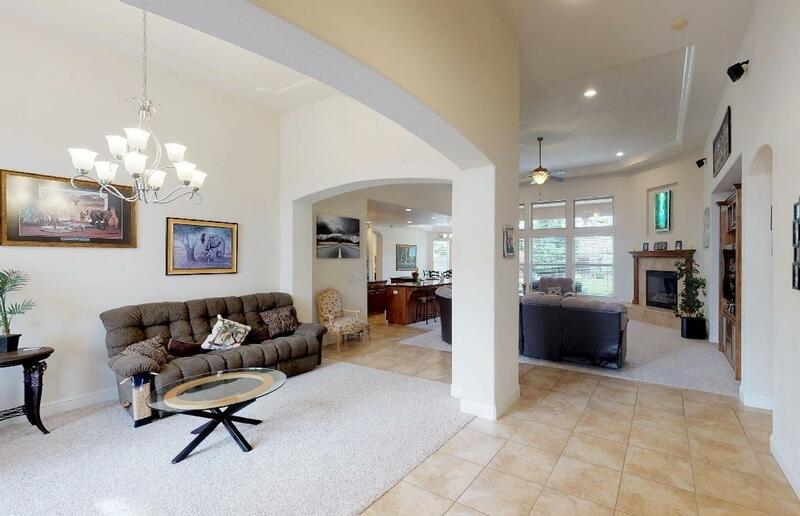 Stunning Custom Home encompassing 3,030 square feet on a 11,926 square foot lot. 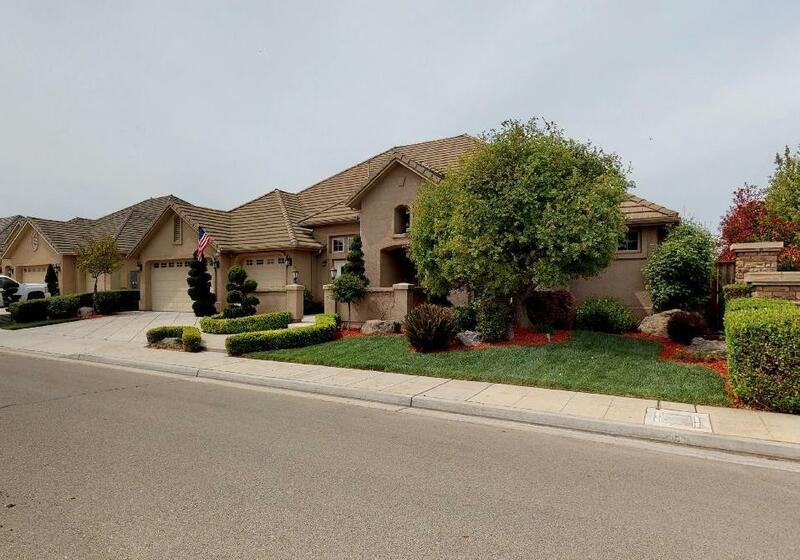 Built in 2007, this open floor plan home features a top notch OWNED security system, 4 bedrooms, 3 baths, formal dining, and 3 car garage with extended height. The gourmet kitchen is highlighted by stainless steel appliances, double ovens, granite counter-tops, a beautiful tile back-splash, huge breakfast bar and island. Numerous windows allow for natural sunlight to highlight the living room which is accompanied by high ceilings and dramatic crown molding. The master bedroom includes a fireplace, French-door access to the back yard, a sitting area, as well as a spa like bathroom with dual vanities, separate larger shower, jetted tub and two large walk-in closets. The backyard's covered patio and mature landscaping offers a perfect oasis to relax at the end of your day. 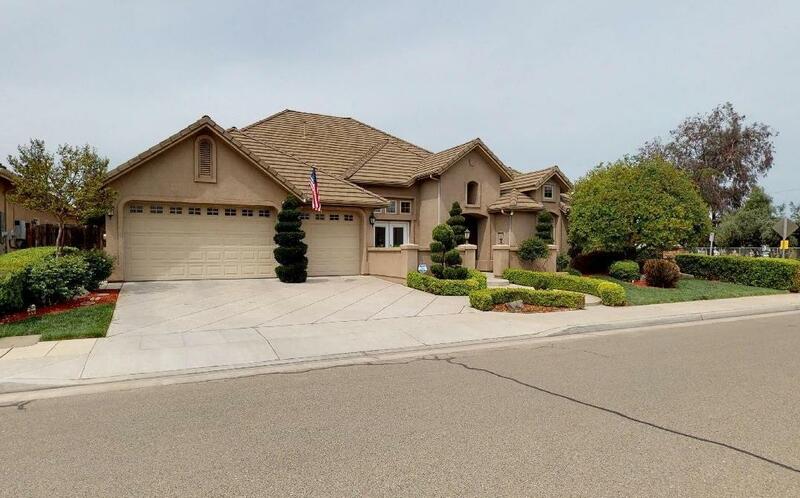 The above ground spa is an added bonus and negotiable with the sale of the home.